If you have damaged carpet from burns, tears or pets digging through the carpet, Hydro Clean Carpet Cleaning can repair the damage. 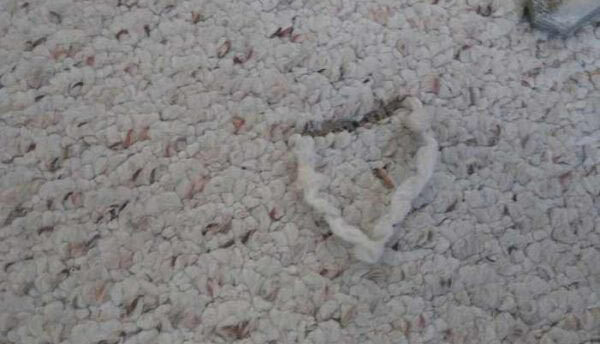 We will cut out the damaged carpet and put in a new piece from your spare carpet or a donor piece from a closet. 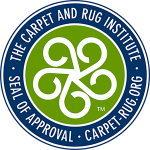 The carpet repair called a bonded insert is a permanent fix. We use a Kool- Glide radio frequency seaming iron instead of the old hot glue iron used by some companies. 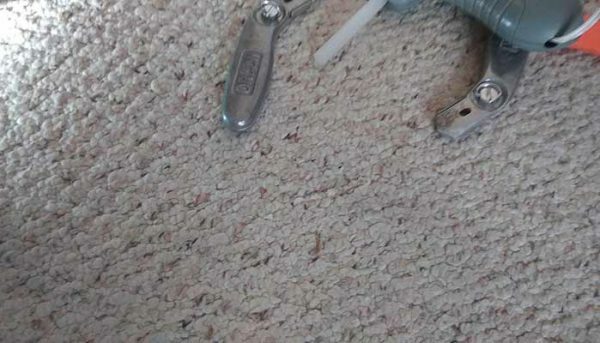 The RF seaming iron is easier to use and does not leave any messy glue on the carpet face fibers. If the carpet has ripples or wrinkles, we can use our power stretcher to tighten up the carpet and make the wrinkles disappear. To use a power stretcher properly, all furniture must be removed from the room in advance to avoid ripping the carpet. 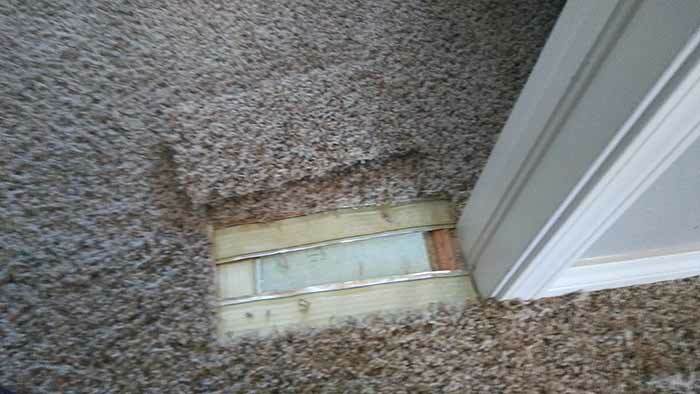 Adequately stretched carpet will last longer and not cause a tripping hazard. 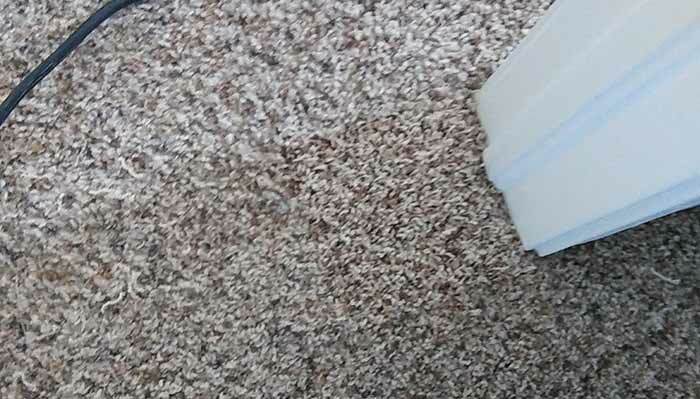 We can repair most types of carpet damage. We can also patch areas of extreme stains.